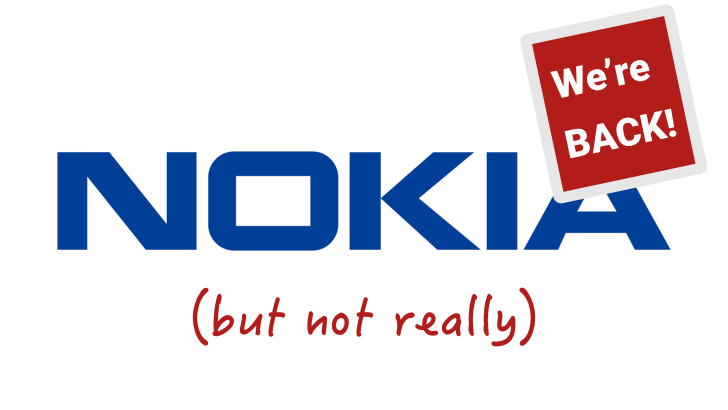 Nokia is a name that will never die in the mobile industry. After being acquired by Microsoft last year, the Nokia brand has been knocking about in Redmond, with the feature phone business being put into 'maintenance mode,' the Lumia name being converted to Microsoft Lumia, and the Nokia N1 tablet being produced under license. Now, the entire brand has been sold off to HMD global Oy, a new company formed specifically to buy the naming rights, until 2024. According to the press release, "HMD has been founded to provide a focused, independent home for a full range of Nokia-branded mobile phones and tablets." Note that this does not mean Nokia, as in the company based in Helsinki, Finland, is coming back and producing phones again, although HMD is headquartered in Helsinki. It's not cheap to take Android away from Google, nor is it an inexpensive proposition to put a bullet through Google's head. 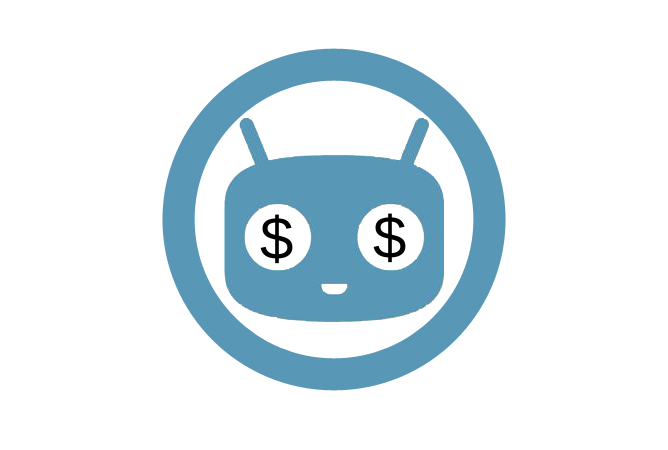 So it should come as no surprise that Cyanogen Inc. is on the lookout for investment partners. The latest company to throw in with the Android software maker is Foxconn. Yes, that Foxconn. 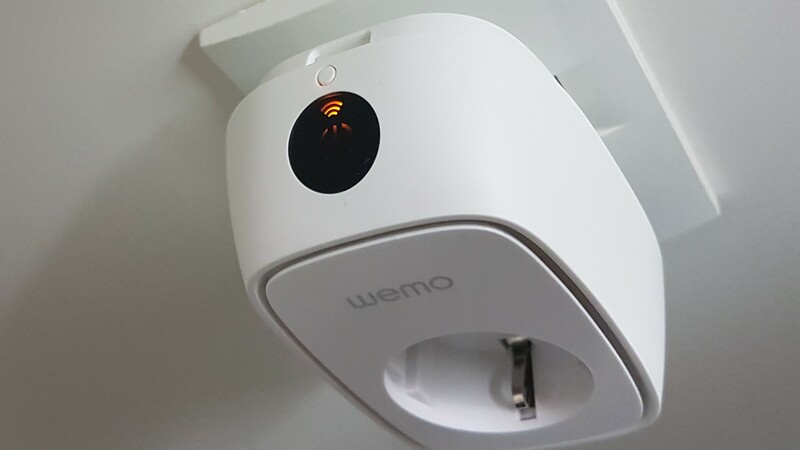 Microsoft announced today that they are filing legal action against Barnes & Noble, Foxconn and Inventec for their collaborative role in manufacturing the Nook Color. 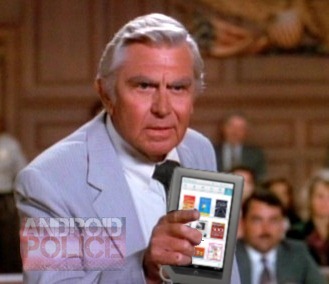 Why would Microsoft be suing for anything even remotely related to the Nook Color? As you probably know, the Nook runs a version of Android and Microsoft owns several patents which it claims Android violates. Microsoft says that anyone making an Android device needs to pay them, or else they are going to do as they have done today - and sue them. 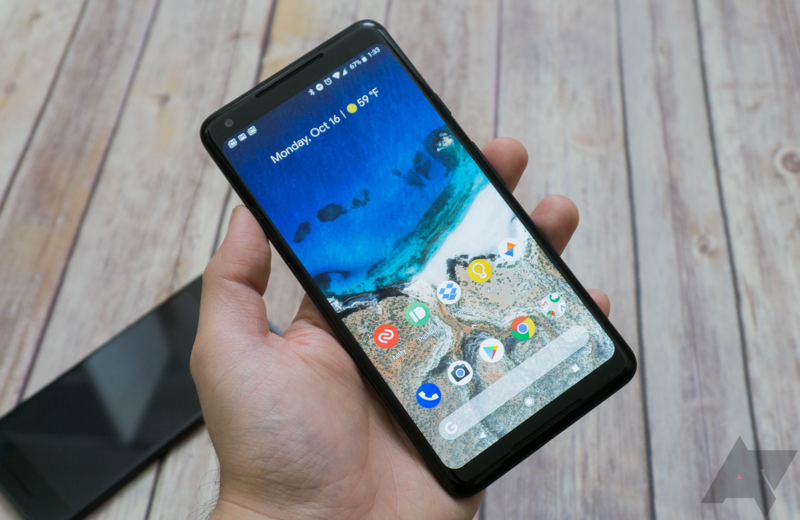 "The Android platform infringes a number of Microsoft’s patents, and companies manufacturing and shipping Android devices must respect our intellectual property rights.